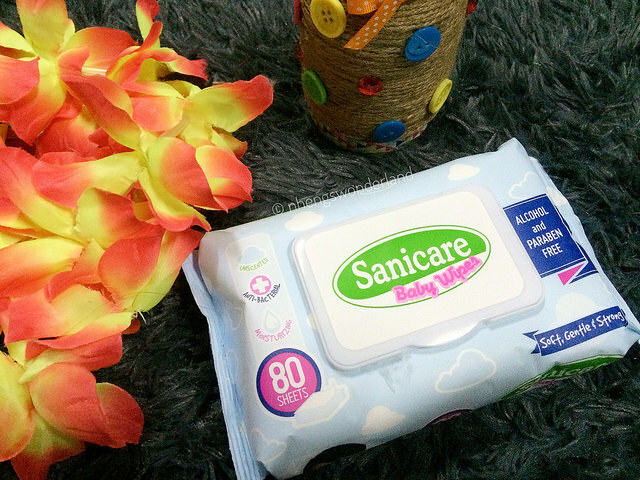 Sanicare Celebrates First - Brand Ambassador, Full Scope of Items and More! As a mom, we oftentimes experience first times. First time to breastfeed, first time to baby wean, first time to potty train a child and so on. Nervous at first, we still feel excited for all those first milestones especially if its for our family. But how about many firsts on one day? 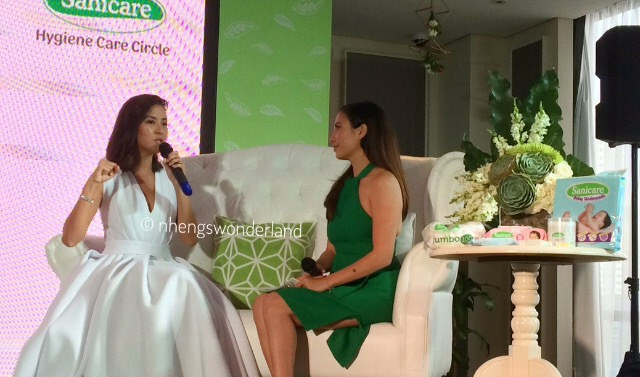 This is what transpired in the Sanicare Hygiene Care Circle event held last July 25 at The Makati Diamond Residences. 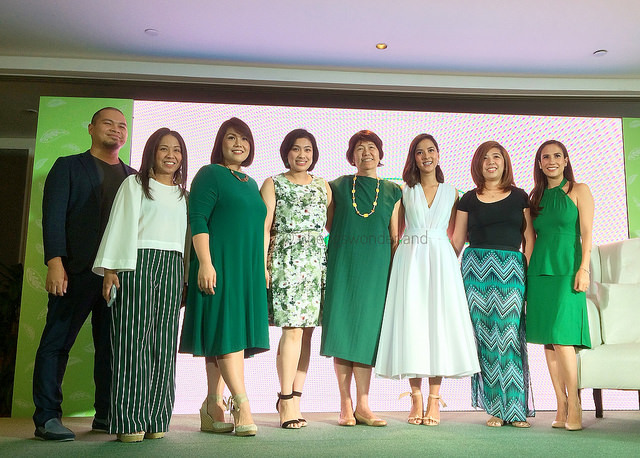 The occasion itself was a first for Sanicare as they assembled the nation's best mother bloggers to discuss cleanliness and hygiene for the family. 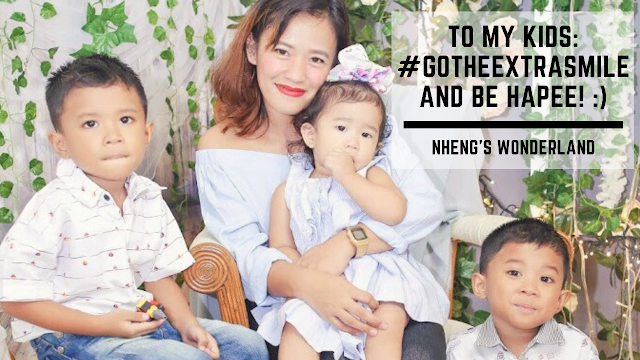 Being a mom, this was I think my full duty, to make sure of the health of my family is well taken care of and my most priority. There were fun activities that afternoon where the participants saw the first run through of the full scope of Sanicare items from the Kitchen Hygiene and Bathroom Hygiene Lines to the Personal Hygiene and Baby Lines. 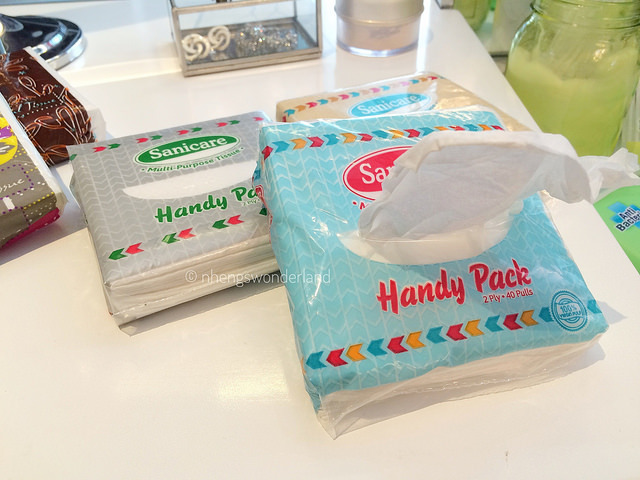 Never thought that there's a lot of items from Sanicare which also shows a lot of uses. 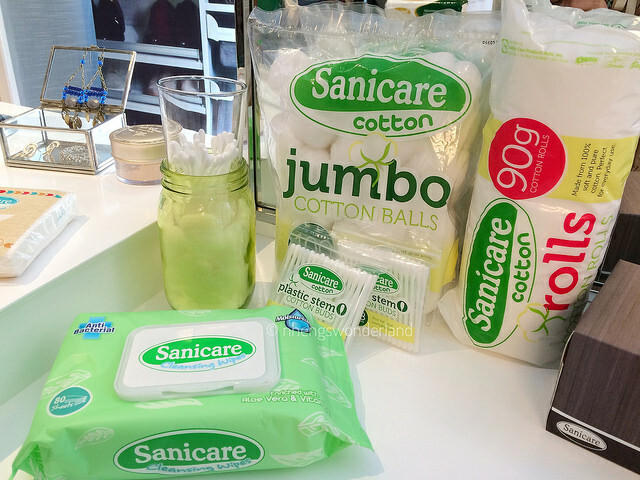 They organized three stations where they showcase different hacks on using the Sanicare items. I went to the first station, the Personal Hygiene and Baby Lines. Sarah Tirona of Fashion Eggplant explained the different hacks on these lines. It was so timely because I was really looking for tiny cotton buds for my little girl. They also have Baby Underpads. These disposable underpads are your changing table and diaper bag essential! I am so excited to use this! 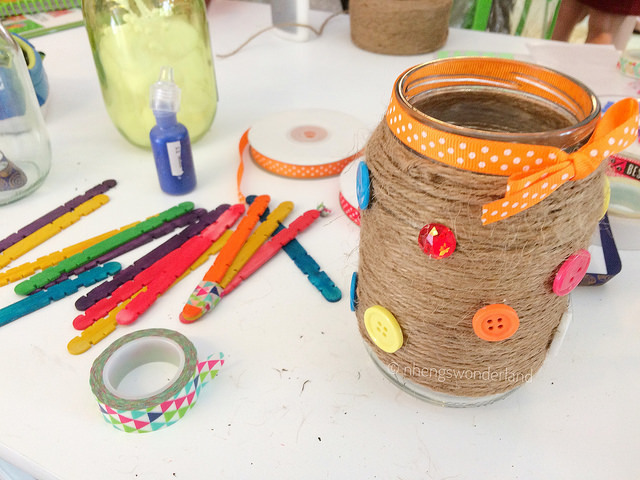 Aside from the hacks, we also got to design our own jar. The next station was for Kitchen Hygiene Line which was presented by one of my mommy bloggers I looked up to, Frances Sales of Topaz Horizon. She showed a lot of hacks for the kitchen which was very informative. 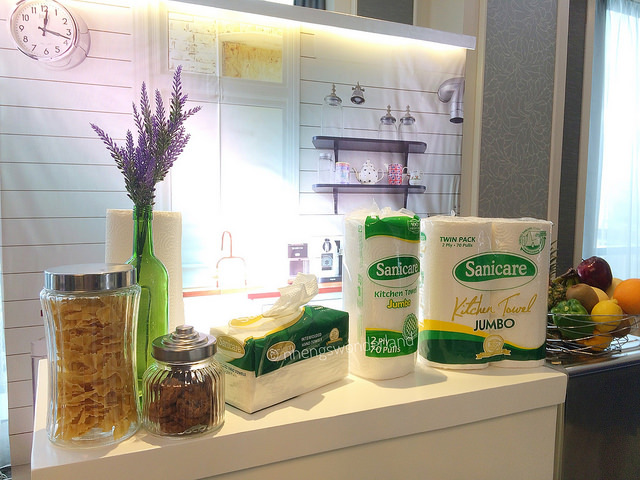 The Sanicare Paper Towels she used on the presentation was super thick and absorbent which is a great help for moms who loves to cook and kitchen is their place. The last station which I think are very useful for working moms like me was the Beauty and Bathroom Lines. 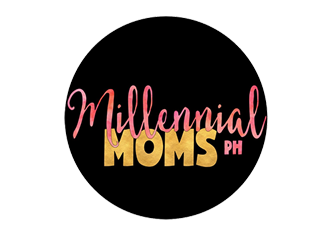 Shari Macainag of the The Misty Mom, presented a lot of useful items on this station. Did you know that they also have toilet seat covers? Its purpose is to protect the toilet's user from germs that may be resting on the seat by creating a protective barrier. Thus, reducing the passing of germs, bacteria and viruses to keep you and your children healthier; especially in dirty public restrooms and bathrooms. How cool right? This is a must especially if you will be using a public toilet. 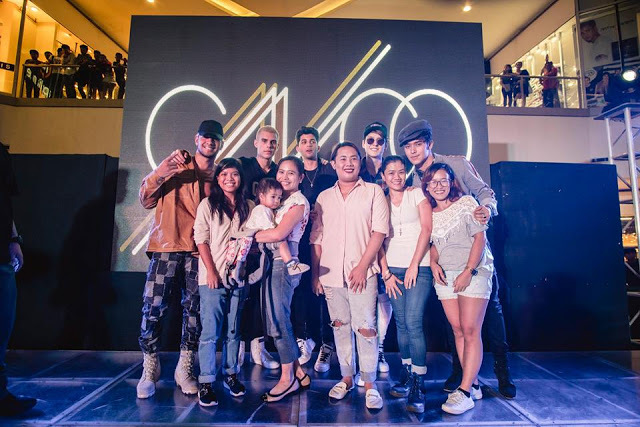 During the event, they also introduced their first since forever mark envoy, host and mother, Bianca Gonzalez-Intal as their new brand ambassador. 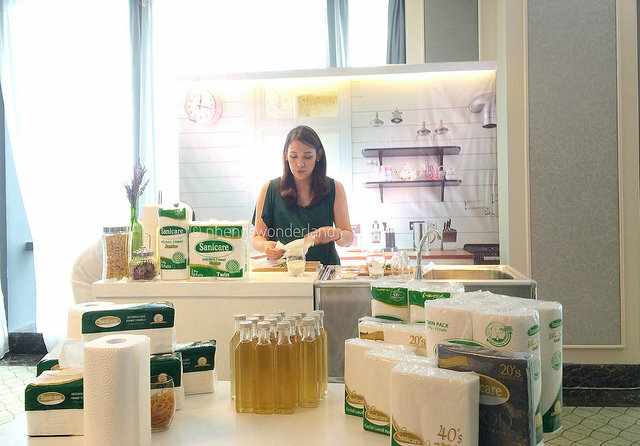 As indicated by Sanicare Marketing Director Ms. Lea Sio Pacis, Bianca is the ideal decision to speak to the brand and not on the grounds that she has been a long-term Sanicare client. “Bianca represents the moms of today. She is independent and hardworking but her priority is always caring for her husband and baby,” said Ms. Pacis. Bianca was super excited being picked as the first and new ambassador of Sanicare. As a mother, she has an uplifted gratefulness for keeping a clean environment for her little one. 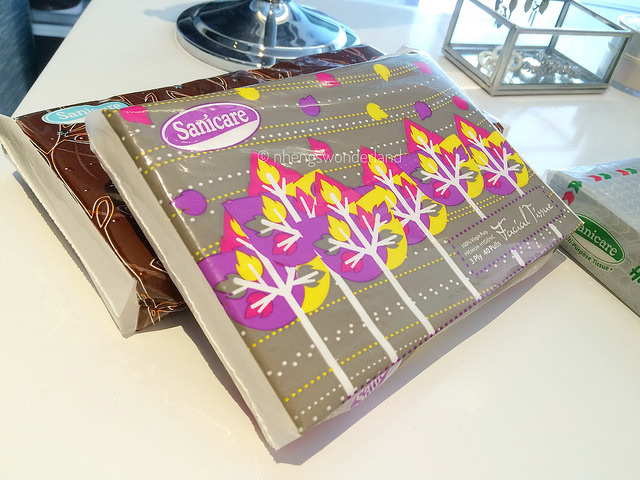 Sanicare is known for their tissues and paper towels but they have new, inventive items. Here are the list. 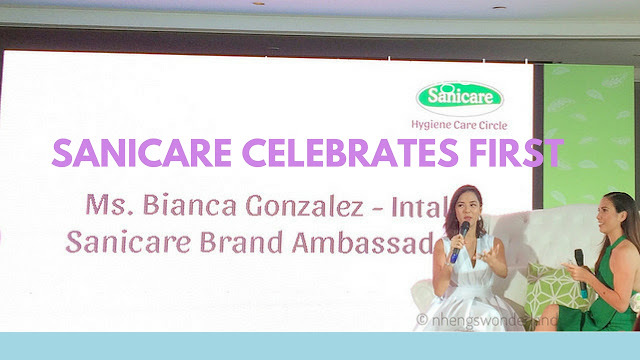 The moms got more tips when the new Sanicare mark representative, Bianca, shared her own cleanliness information through a fun Q&A diversion. 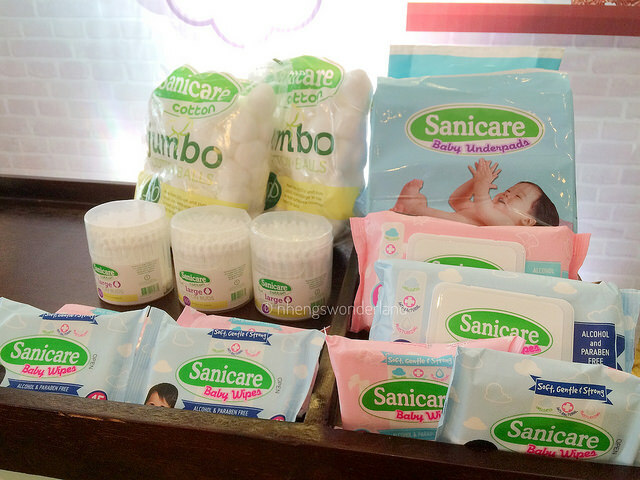 Being a hands on mom, she expressed excitement to the new product lines Sanicare has to offer. 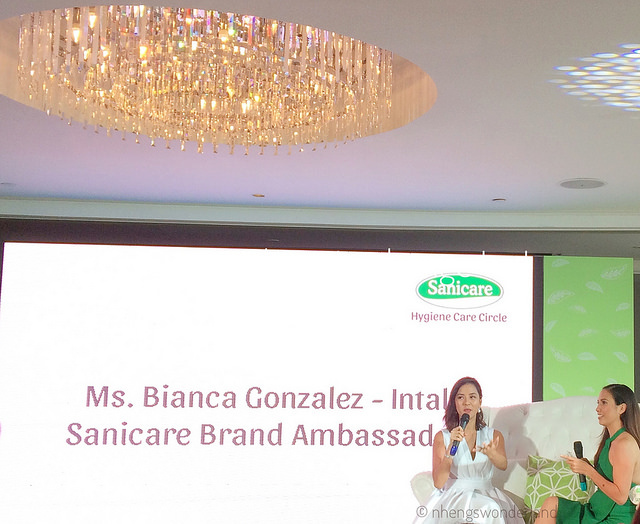 The event was hosted by Stephanie Zubiri- Crespi who thanked everyone and told us to watch out for more first from Sanicare.